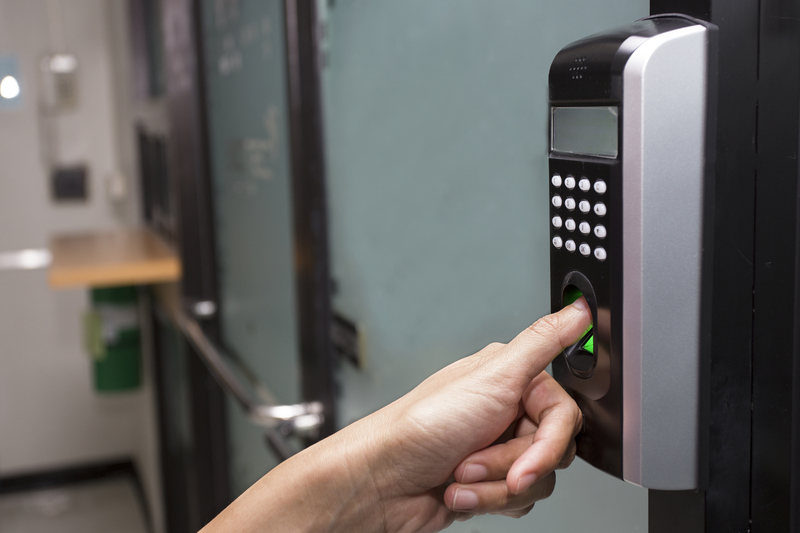 Access control systems are used for both personal and business security purposes. 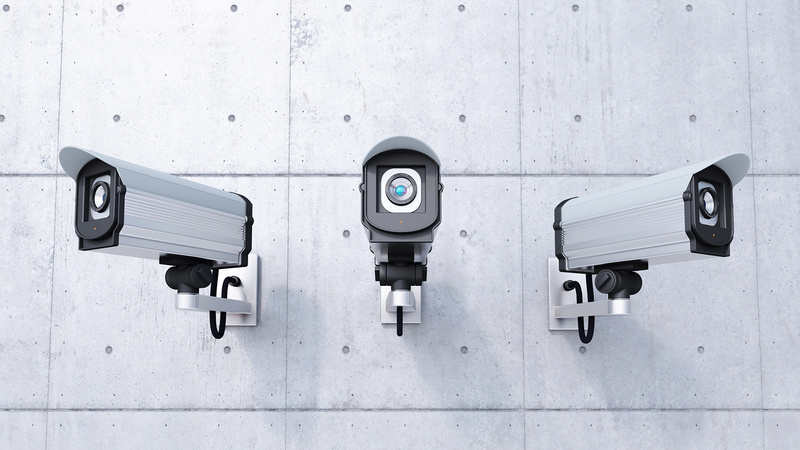 Terrorists and criminals, as well as the ability to penetrate security systems, have given rise to grave concern in the face of growing operations by vandals. 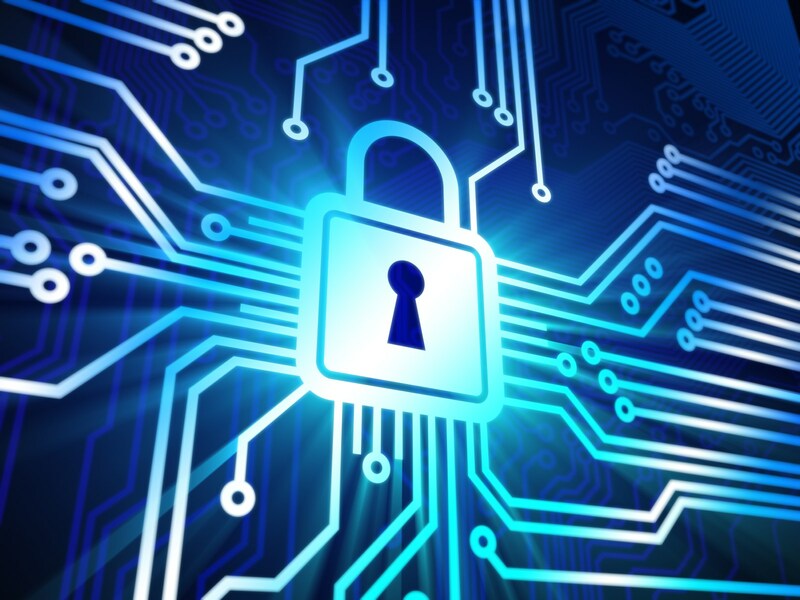 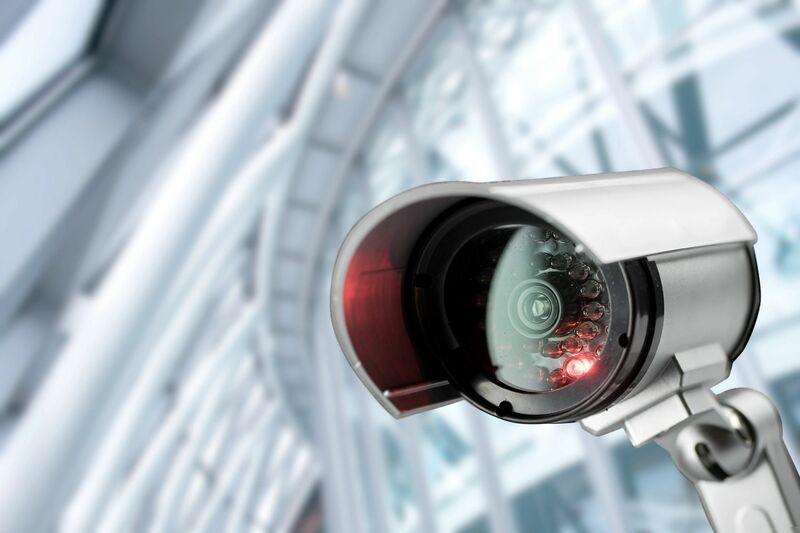 Here, access control systems are used to improve security coverage. 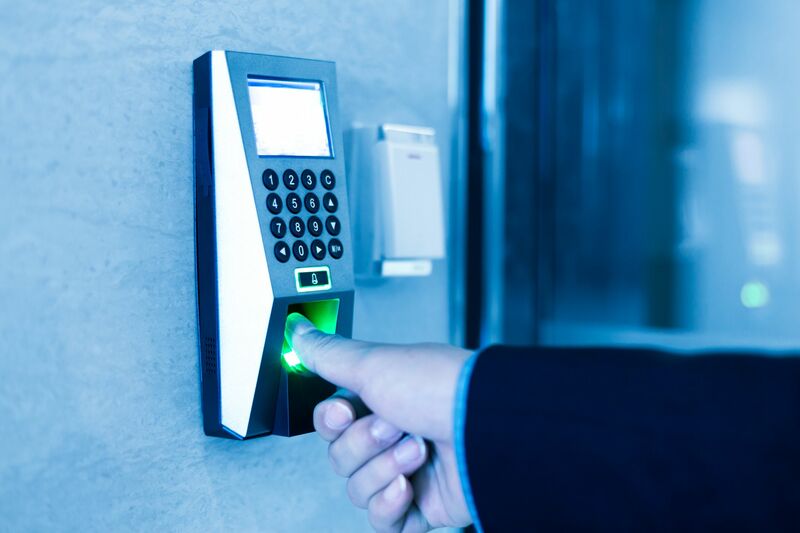 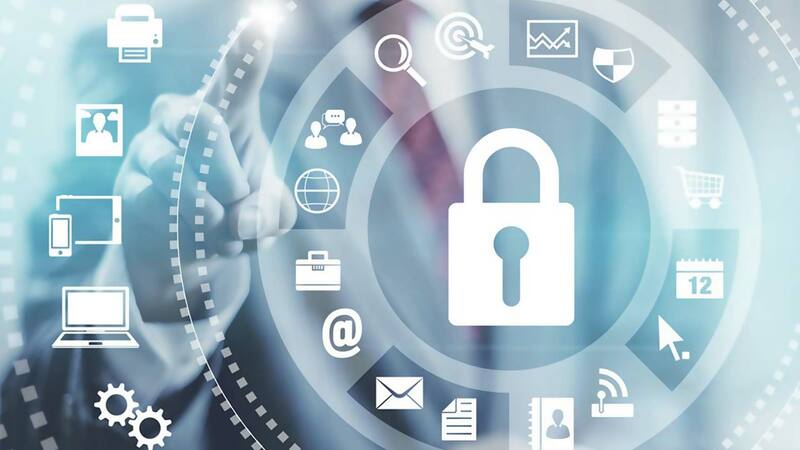 Access control systems are nothing more than electronic and physical systems designed to control access to certain networks. 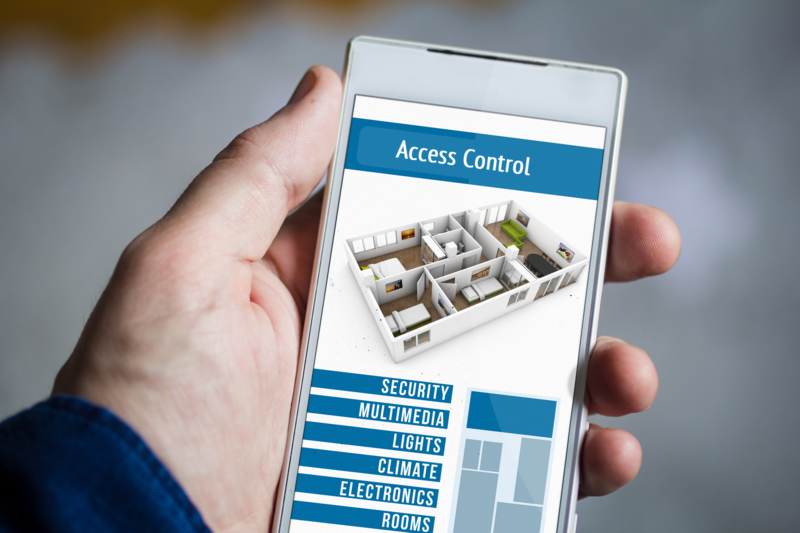 Security systems for access control are designed and developed so that physical access is limited only to authorized persons. 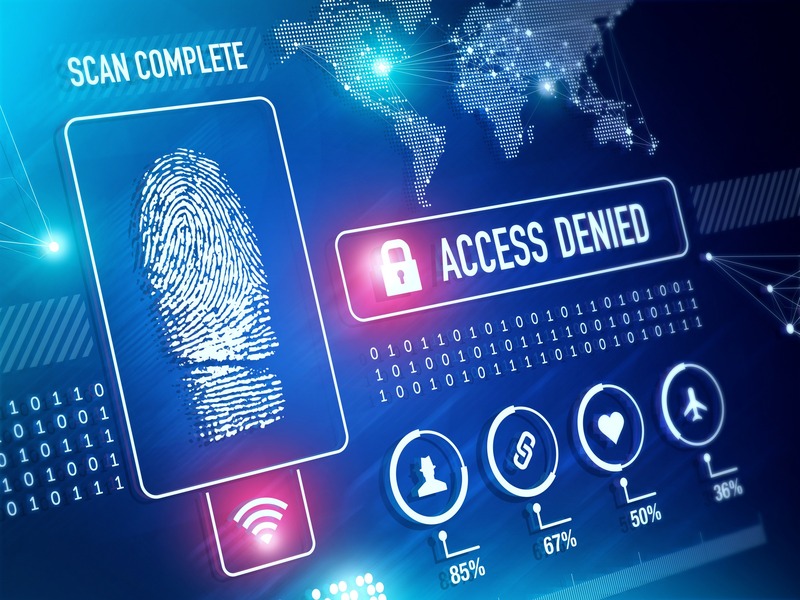 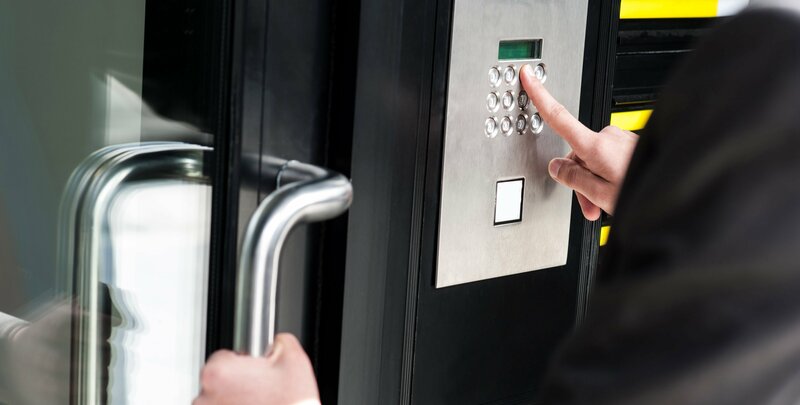 Many companies, governmental and private, have begun to use security systems for access control to physically enter their facilities. 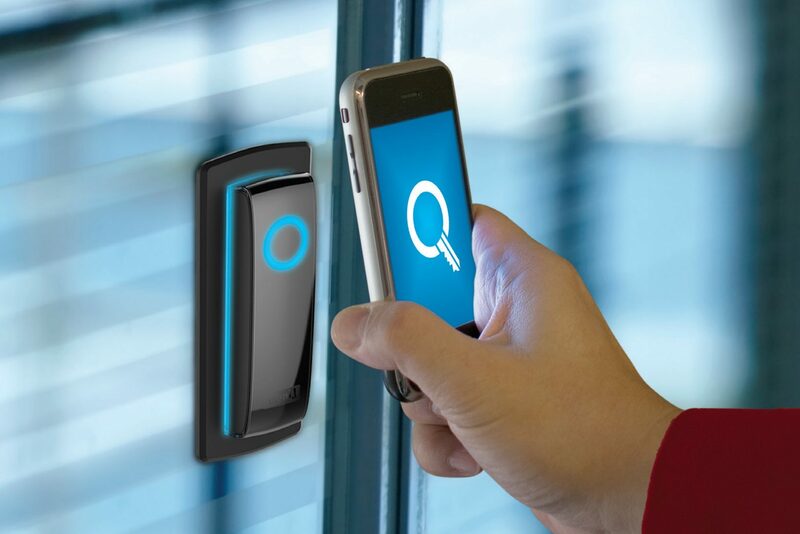 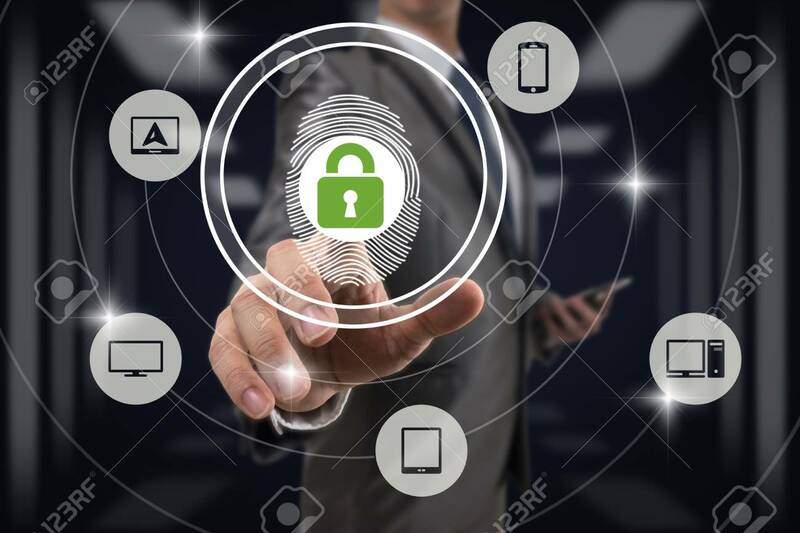 In addition to long-term security queues, access control systems may support any company to boost operational efficiency and decrease costs by facilitating integration with a diversity of products and solutions for the workforce.